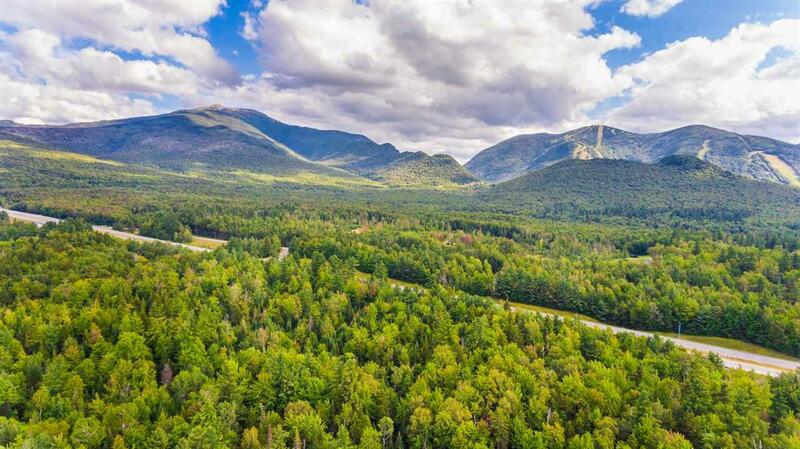 60 +- acres at the foot of Franconia Notch. 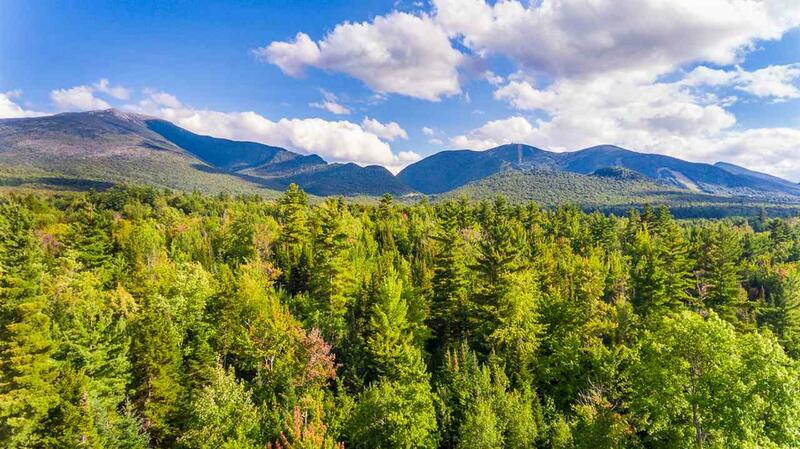 Unique land parcel(s) nestled adjacent to the Profile Club in Franconia. Access to lots over well built service road installed by the Interstate 93 Project. 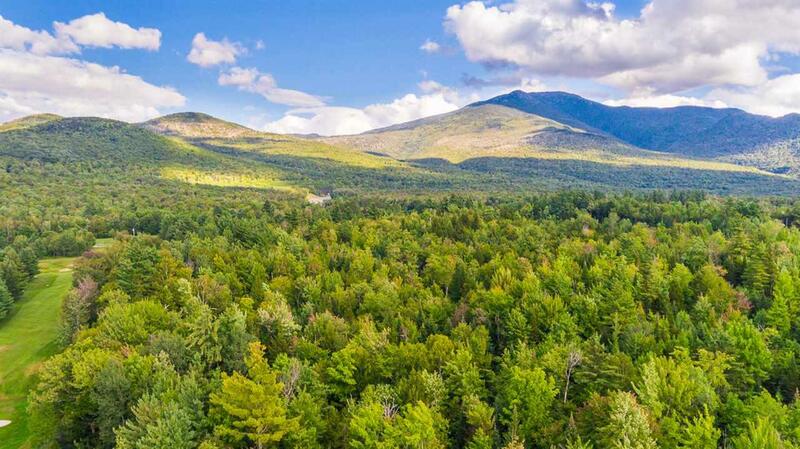 Mature softwood stand on level plateau area gives the feeling of serenity & privacy but you are minutes from Cannon & Franconia Notch. Selective cutting affords you the possibility of excellent views back to the Notch. Frontage on Chase Brook is a bonus. 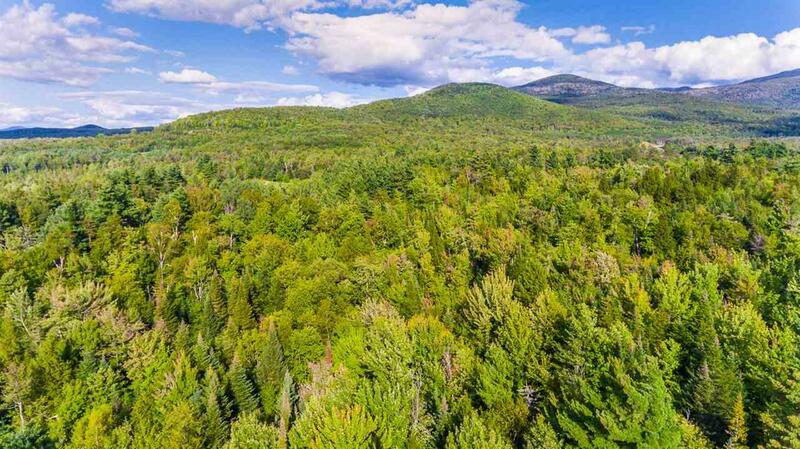 You can literally SKI, HIKE, BIKE or simply stroll through woods from this one of a kind property. Buyer to pay current use penalty if they choose to take land out of current use. Courtesy of Heidi Boedecker of Coldwell Banker Linwood Re/Franconia.